Our website provides the agent, manager, and publicist contact details for Cenk Uygur. Whether you are looking to get in touch with Cenk Uygur's agent for an event, or Cenk Uygur management for an endorsement, we can provide you the best and most accurate contacts. If you have any questions on how to use our service, you can contact: support@bookingagentinfo.com. Book Cenk Uygur. Cenk Uygur email, contact Cenk Uygur management, Cenk Uygur manager for business, bookings, pricing, hire. 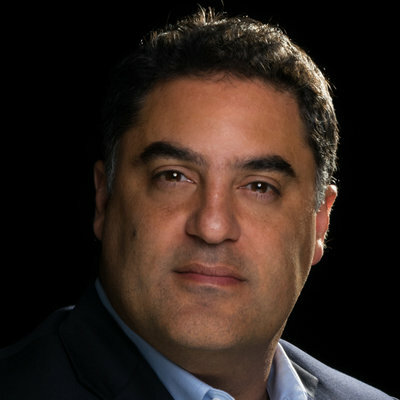 Cenk Uygur is a Turkish-American lawyer, journalist, businessman, and political commentator, born in Istanbul, Turkey on March 21, 1970. He is best known as the main host and creator of the political and social commentary YouTube channel The Young Turks. After graduating from college he worked as an associate attorney at the law firms Hayes & Liebman in New York and Drinker Biddle & Reath in Washington D.C. He started working as a talk show host on radio shows in Washington D.C. on WWRC and in Boston, Massachusetts on WRKO. He went on to write, produce and appear on the WIMI-TV news show The Times in Miami Florida and in 2002 created the talk show The Young Turks on the Sirius Satellite Radio Network. In 2005 he started the daily news show The Young Turks on YouTube that has amassed a following of 4.3 million subscribers with 4.6 billion total video views. 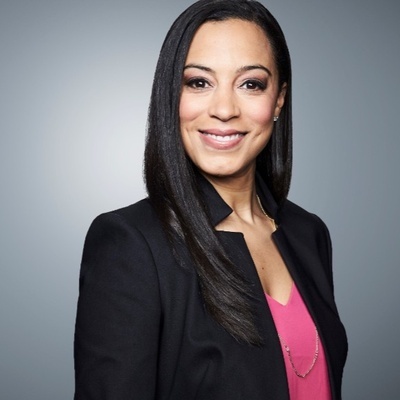 In 2010 Uygur was hired by MSNBC as a contributor and substitute anchor for the network. In 2017 he co-founded the progressive political action committee the Justice Democrats that seek to steer the Democratic Party in the strongly progressive, social democratic or democratic socialist direction. How can I book Cenk Uygur? You can hire and book Cenk Uygur by contacting the official agent of Cenk Uygur. Cenk Uygur agent will be able to provide you with availability and pricing. You can get the contact details for Cenk Uygur agent in our database. You will want to get in touch with the press team of Cenk Uygur. Contact Cenk Uygur’s publicist to inquire about any media inquiries. You can get the contact details for Cenk Uygur press team at Booking Agent Info. How can I contact Cenk Uygur management? The contact details for Cenk Uygur management can be found here at Booking Agent Info. You can get access to all of Cenk Uygur contacts by signing up and becoming a member. What is the Cenk Uygur booking fee? You can get the fee to book Cenk Uygur for an event, endorsement, or any type of business engagement through Cenk Uygur's agent. Booking Agent Info provides booking price estimates, but you would contact the agent to get official pricing. ..with the contact information for Cenk Uygur agent, manager, and publicist. Our site is meant to assist you in finding how much does it cost to book Cenk Uygur for an event, and how to book Cenk Uygur. Our database can be used to assist you in getting Cenk Uygur endorsements, interviewing Cenk Uygur, or to hire Cenk Uygur for an event.